The Wedding Planner Magazine | Jamaica is considered by some to be the heart of the Caribbean. It's where reggae music and the all-inclusive resort concept were born. 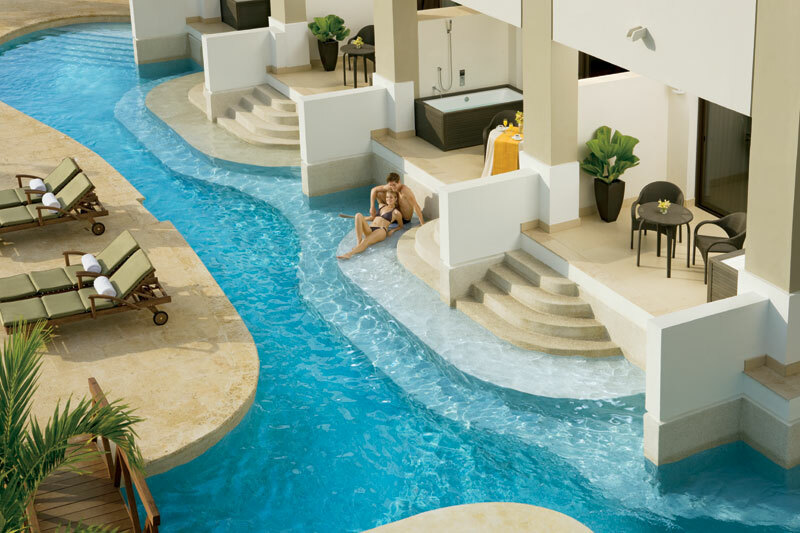 Secrets Wild Orchid in Montego Bay Jamaica definitely captures the ultimate all inclusive experience for honeymooners. Jamaica is considered by some to be the heart of the Caribbean. It’s where reggae music and the all-inclusive resort concept were born. Jamaica is the land of coffee, sugar cane and limestone. Of blue skies, aqua waters and gorgeous white sand beaches. The island boasts mountains, waterfalls and picturesque locales. A diverse island with a laid-back feel. As the third-largest island of the Caribbean, Jamaica has three main tourist areas which make it an island paradise. 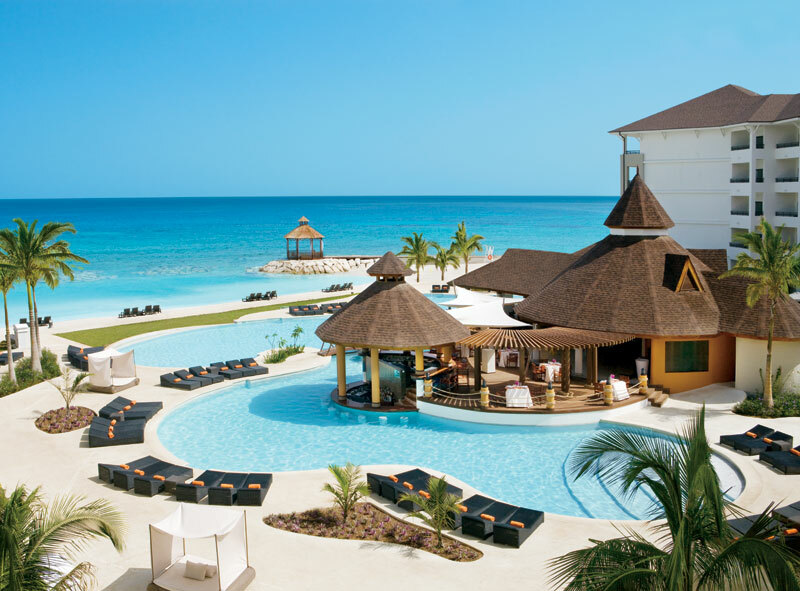 Westernmost Negril is popular for its incredible beaches and upscale accommodations. 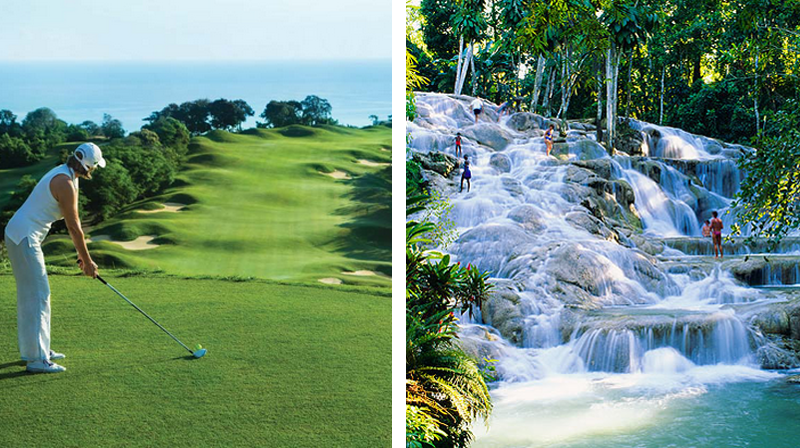 Montego Bay is well-liked by golfers, shoppers, and is close to the airport. Ocho Rios appeals most to adventurous types because of the numerous activities in the area, including Dunn’s River Falls. Jamaica has a way of settling into your heart and soul. Each day is full of sun and fun. 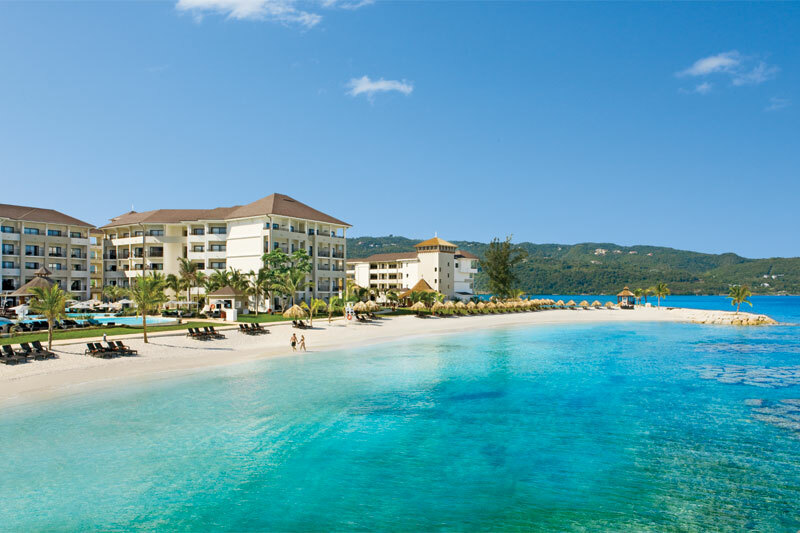 Jamaica is the largest English speaking island in the Caribbean and offers more exciting honeymoon experiences to share than you can fit into one trip. Some of the Caribbean’s very best resorts sprawl out along the sparkling white beaches. 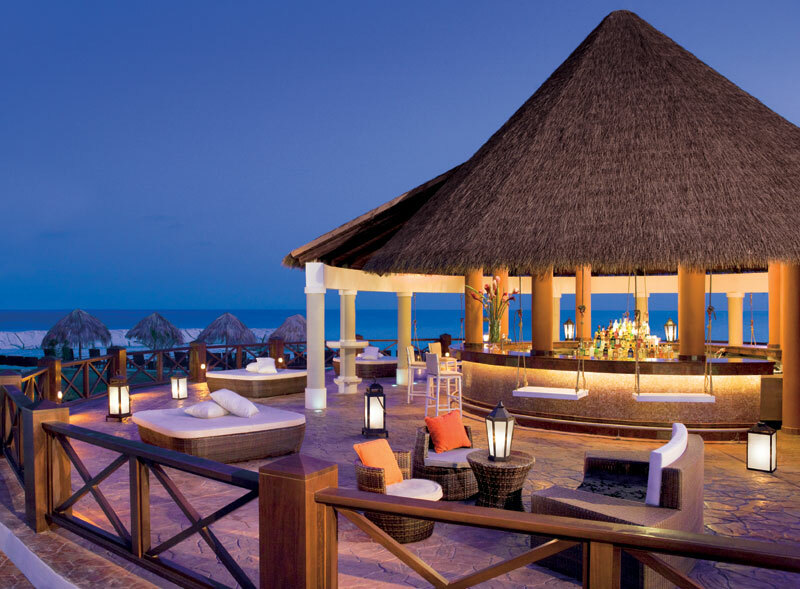 After all, this is where today’s popular all inclusive resorts were born, so it’s no surprise that some of the world’s finest all-inclusives can be found right here. Water sports abound, everything from river rafting to deep sea fishing, scuba diving to wind surfing, and the island even has a few of well known championship golf courses. Just make sure to leave time to relax and let the warm Jamaican sun bathe you in honeymoon bliss. Whether you visit Negril, Montego Bay or Ocho Rios area, you’ll find yourself surrounded by tropical beauty just like it appears in travel brochures. Enchanting reggae sounds give honeymoon couples a feeling of tranquility they won’t want to leave behind. You will repeatedly hear ….”Irie mon” which means… cool, everything is going good. That’s what honeymoon couples tend to think while they’re sipping a cocktail by the pool with the love of their life in Jamaica, and why many couples begin planning their return anniversary trip before they even depart for home. Relax in luxury at The Turks and Caicos Islands the perfect destination for love just steps away from white sands and sapphire waters. Antigua….A truly romantic and enchanting honeymoon destination.